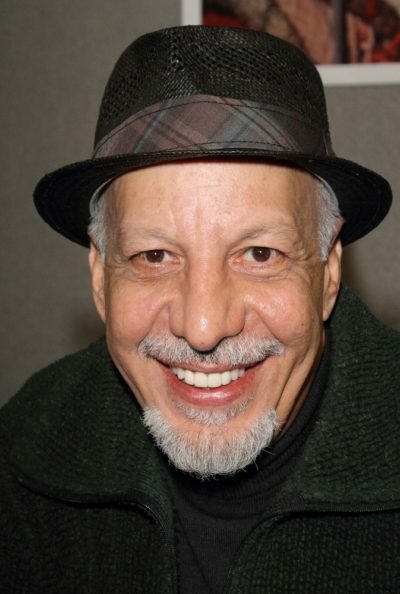 Erick Avari is an Indian-born American television, stage, and film actor. Erick is the son of Eruch Avari. His family is Parsi-Zoroastrian. One of his great-great-grandfathers was Jamshedji Framji Madan, one of the pioneers of film production in India. I thought he was an Egyptian Coptic.